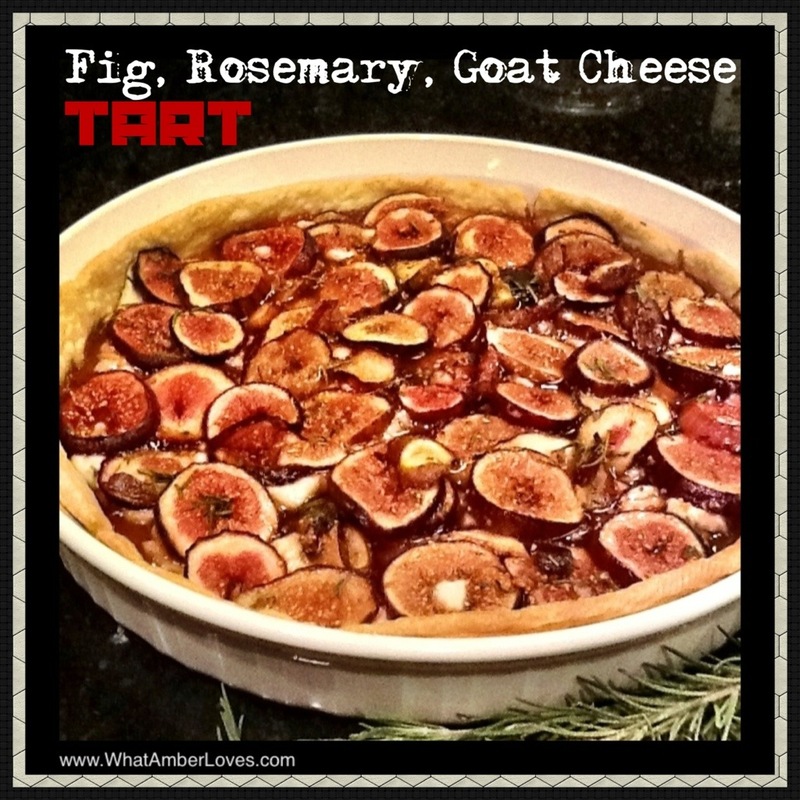 What happens when fig, rosemary, goat cheese, balsamic, and honey party together in a tart? OMG. Crazy yumminess. Words fail me when trying to describe just how much I enjoy the combination of these flavors. First, I’ll tell you how it’s made, then add a few photos! K? K! Sprinkle small crumbles of cool goat cheese across the pastry shell. 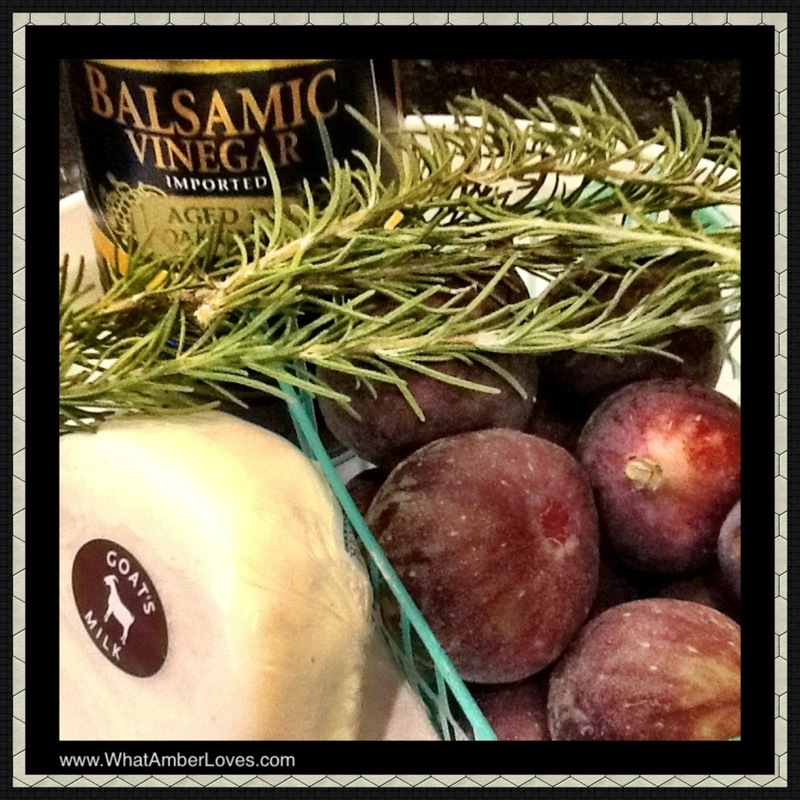 Combine balsamic vinegar, honey, sugar, and rosemary, stir, and pour over sliced figs in a bowl (I used a large measuring cup). 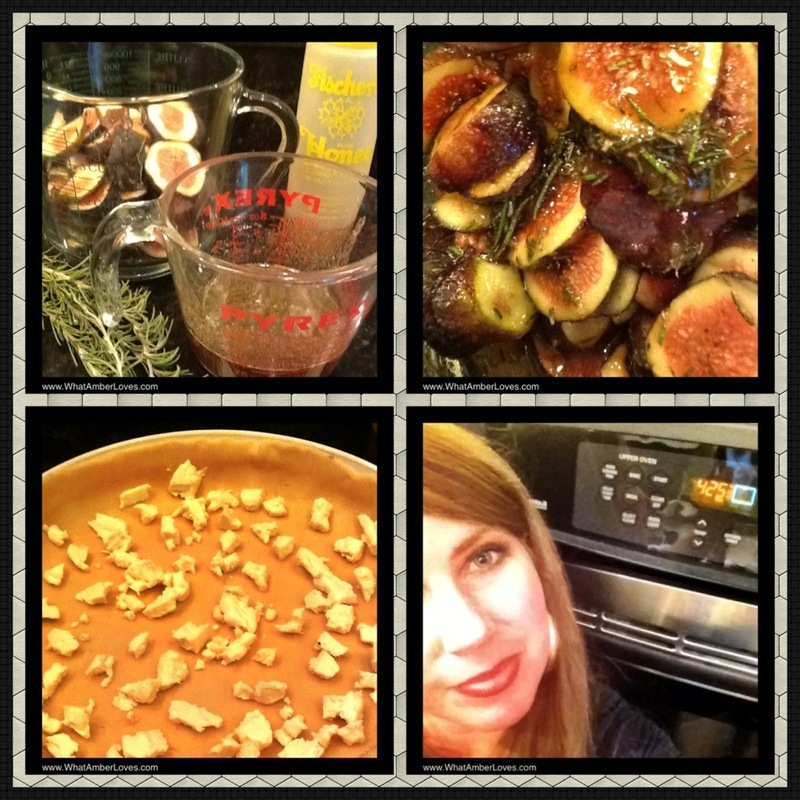 Allow the mix to macerate the figs for about 15 minutes. 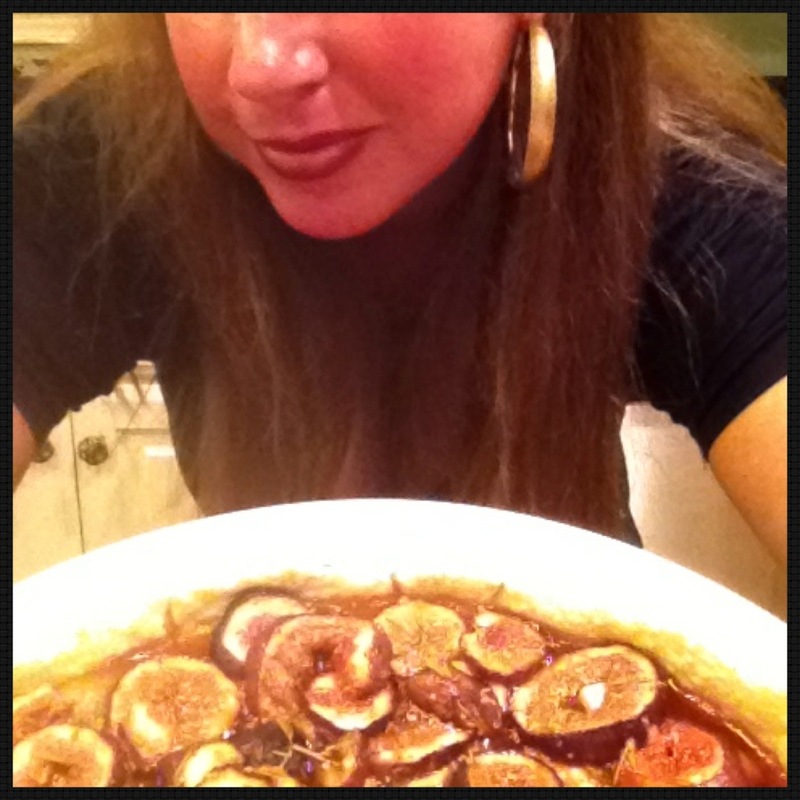 Carefully pour about 1/8 cup juice out of the mix and stir in 1 Tablespoon of cornstarch, then return to mix of figs, carefully coating all slices. Pour fig mix over goat cheese into pastry shell. Bake at 425 F for five minutes, reduce heat to 350 F and bake an additional 15 minutes. 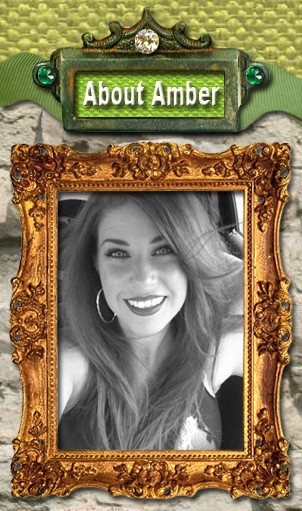 Click on photos to enlarge them into a new window!